MELBOURNE, Oct 9: Test batsman Usman Khawaja has said being racially vilified when he was growing up in Sydney led him to support other countries rather than back Australian sports teams. “Getting sledged by opposition players and their parents was the norm,” Khawaja wrote on the PlayersVoice website. ”Some of them said it just quietly enough for only me to hear. It still hurt, but I would never show it. Most of the time it was when I scored runs. ”Some parents take things too seriously. ”It is for this reason why so many of my friends, most of whom were born outside Australia, didn’t support Australia in sporting contests. I didn’t either. 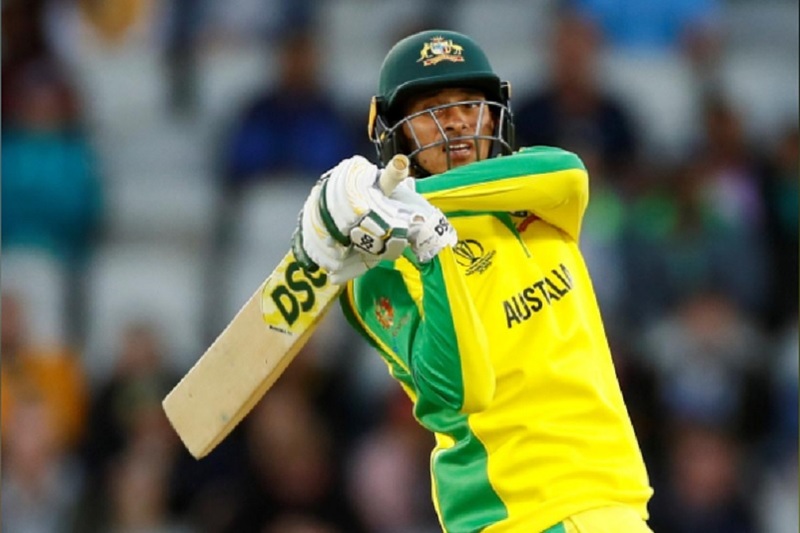 The first Muslim to play test cricket for Australia, left-hander Khawaja has scored 1,728 runs in his 24 tests at an average of 45.47 and is likely to be selected at number three for the upcoming Ashes series against England. ”Everything that was going on in our childhood and around us built up this resentment of the Australian cricket team. ”I mean, none of them looked like us. ”I was brought up to be respectful, humble and polite. But when I watched the Aussie team, I saw men who were hard-nosed, confident, almost brutish. “My point is this: it’s no surprise it has taken Australia cricket so long for colored players to come through the system,” he said. ”There is no doubt racism and politics played a large role in selections in the past. ”I’ve heard a few stories from past Anglo-Saxon players where this seems to be the case. It would just be the times that they lived in. Certainly, cricket and society have come a long way.